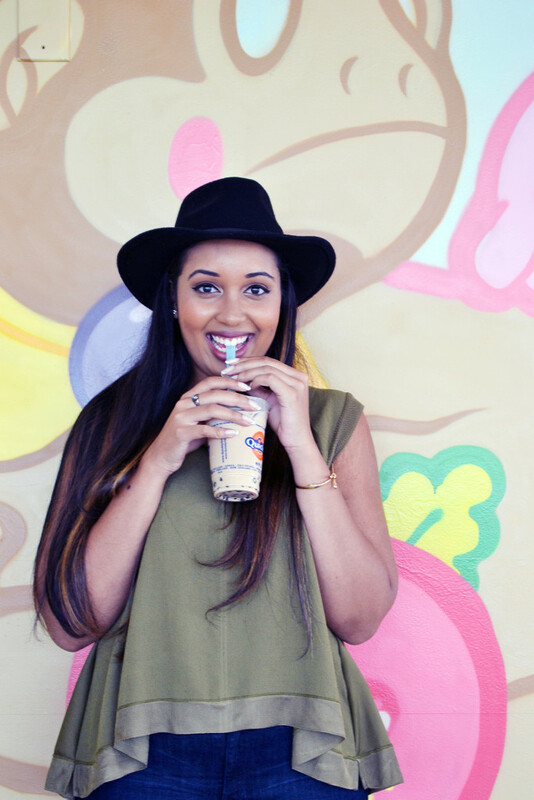 Boba tea became wildly popular while I was in high school, and for good reason. I’m a huge tea person, and living in a warm climate, it’s just so refreshing. 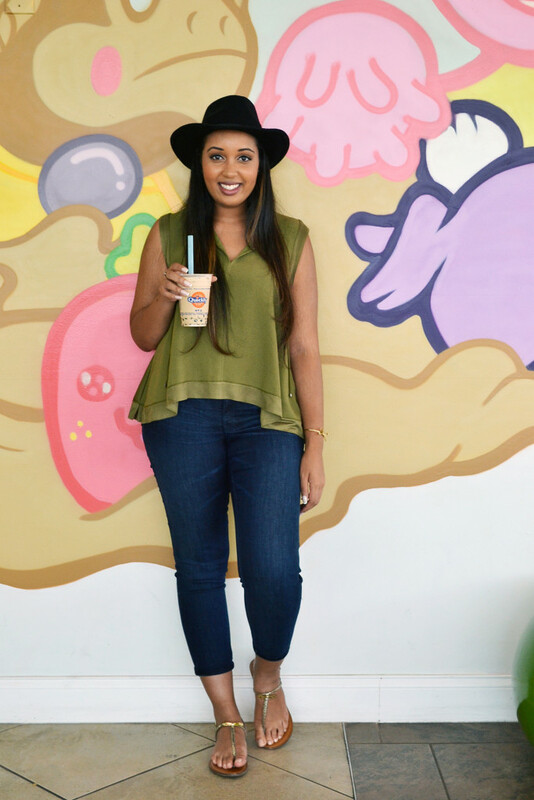 Gainesville’s Lollicup was the best boba spot while I was in undergrad – partly because of the food and tea and partly because of the memories made there while hanging out with friends. 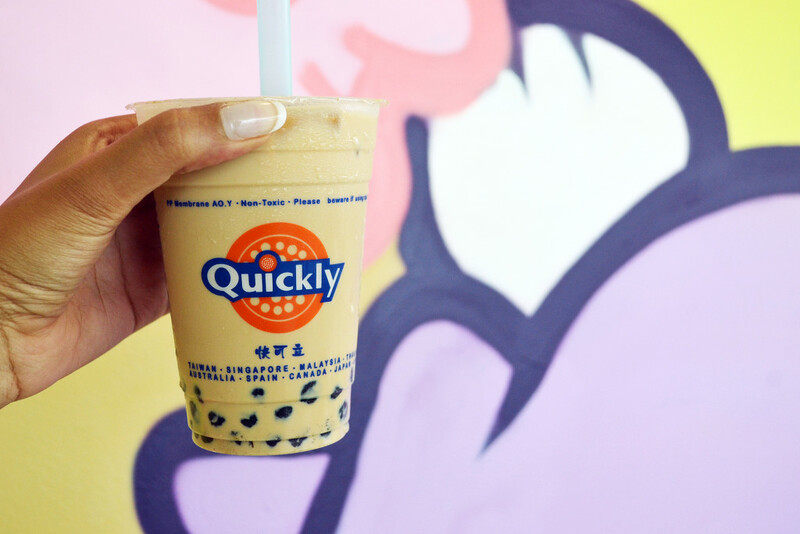 The Orlando location of Lollicup is now Chewy Boba Company, but I just can’t look at it the same having shared so many good times at Gainesville’s Lollicup. I feel like I would be betraying them. I stumbled across Quickly Boba and Snow on Yelp after scoping out new food places to try. Long story short, it just might be my new Lollicup. The food at Quickly is relatively quick and good. I ordered spicy popcorn chicken, the macarons above, and split sweet potato fries with my friend Maria. The popcorn chicken actually lasted me two days because there was so much in the bag! Definitely worth the price. 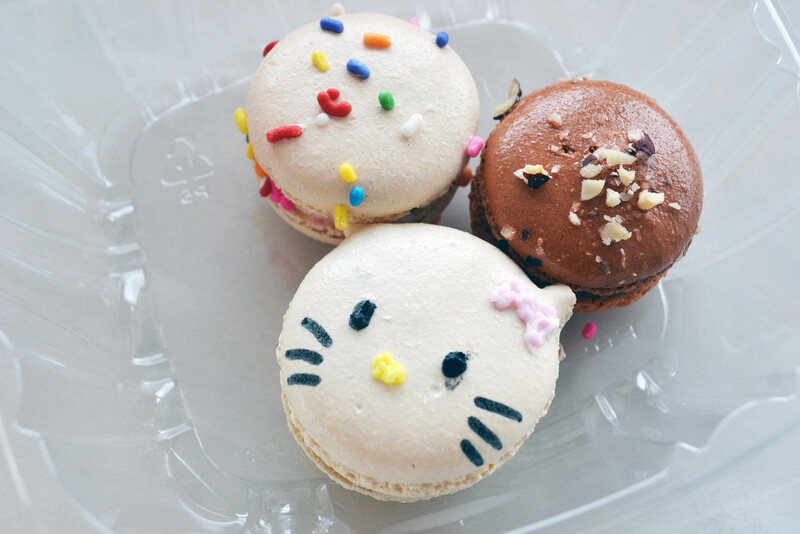 The macarons were great as well – they were the right amount of chewy, and who can resist a Hello Kitty macaron? (Note: I ate the macarons later on in the weekend, because I was so full from what I was able to finish of the popcorn chicken and sweet potato fries) The sweet potato fries were really good, and the portion was a bit much for just one person, so I’m glad I didn’t try to take it on myself. I got an Earl Grey milk tea with boba. It. 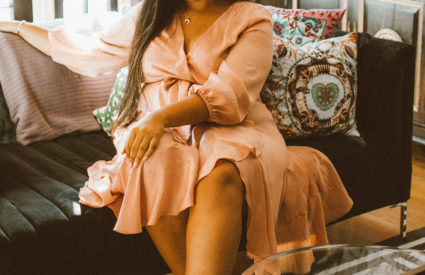 Was. Perfect. I normally prefer mango tea with jellies instead of boba, but it complemented the Earl Grey milk tea so well!